Winter Garden Interest is VERY important to anyone living in a region, like New England, where snow is a regular occurrence. 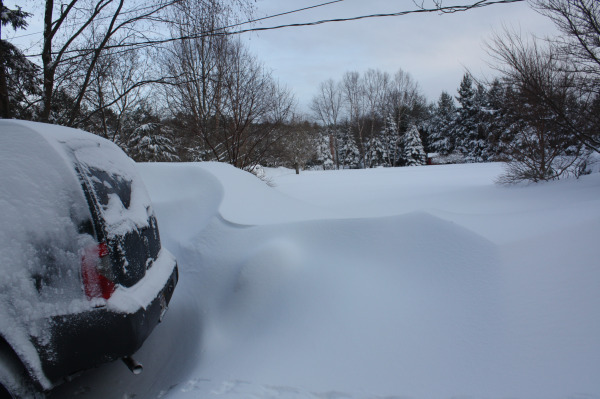 It is probably safe to say that January 2011 has pushed the limits for our love of snow here in Massachusetts. So far it is on record as the third snowiest winter season behind 1996 and 2005. The kicker is it is only January! Let's face it if you are living in New England (Massachusetts in particular) you and your garden are buried in snow...multiple feet of it. As humans we are driven by design in all aspects of our lives. 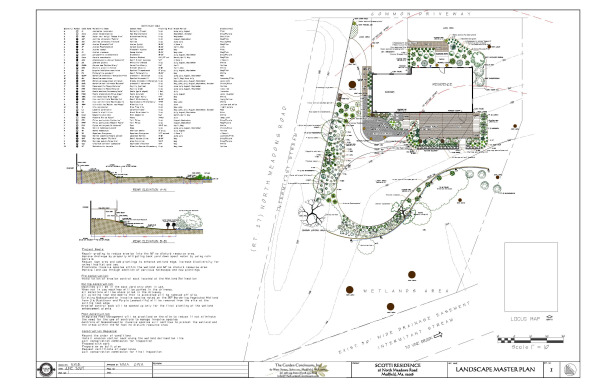 The complexities that arise in designing a garden or a landscape come from the necessary intersection of multiple disciplines in order to address all the layers that abound in nature. To succeed you need to have some proficiency with numerous fields of study: horticulture, soil biology, engineering, and art to name a few. Most humans have an innate draw, and some a natural ability, to work on the land - to build things, to plant things and to imagine beauty. This has given rise to the booming Do It Yourself (DIY) market and is a wonderful aspect of our culture that professionals should embrace and nurture especially in this difficult economy. Often the mistake is for the professional and the amateur to stay separated when their cooperation would improve outcomes all around. 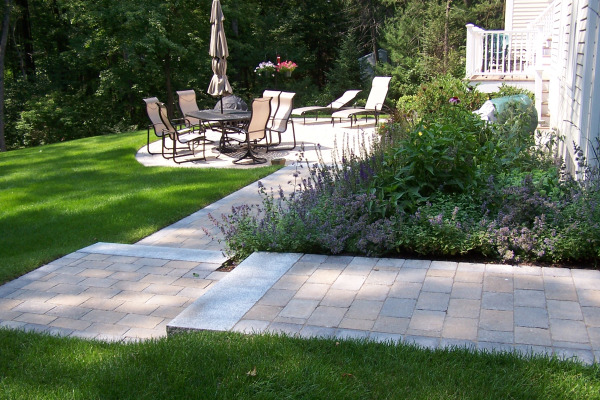 The magazine Smart Money published an article more than 10 years ago in praise of landscape renovation as a vehicle to improve the resale value of your home. At the time, I neatly stuffed a reprint of this article into all of The Garden Continuum’s promotional materials. The article stated that the payback was a sale price roughly 15% better than the average market price for a similar home not professionally landscaped. It was finally time and I felt ready to watch the movie that has been on my NetFlix list for months, yet never made it to my doorstep (because I kept pushing it down the list). 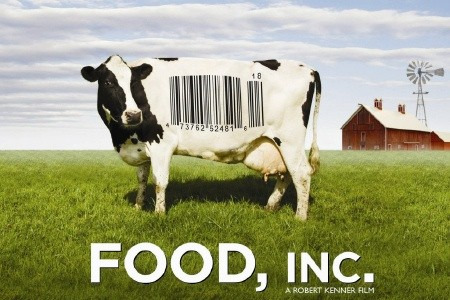 Food, Inc.